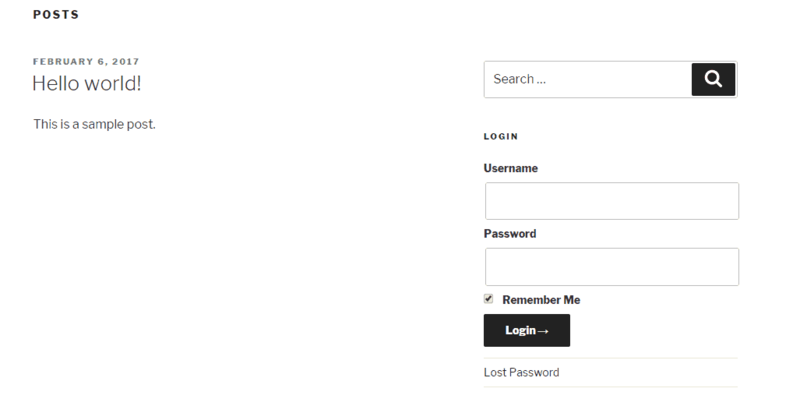 Do you want to add a login form to your WordPress sidebar? This will allow your users to log in or register to your website easily. 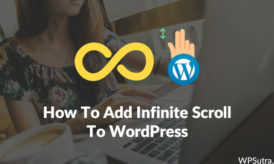 Even if you don’t have any coding knowledge, it’s completely fine, you can easily add a login/registration form with the help of a WordPress plugin. 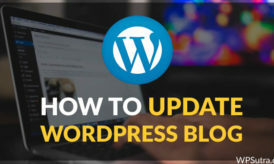 In the following tutorial, I will show you how to add a login form to your WordPress sidebar with the Sidebar Login WordPress Plugin. How to install the Sidebar Login WordPress Plugin. 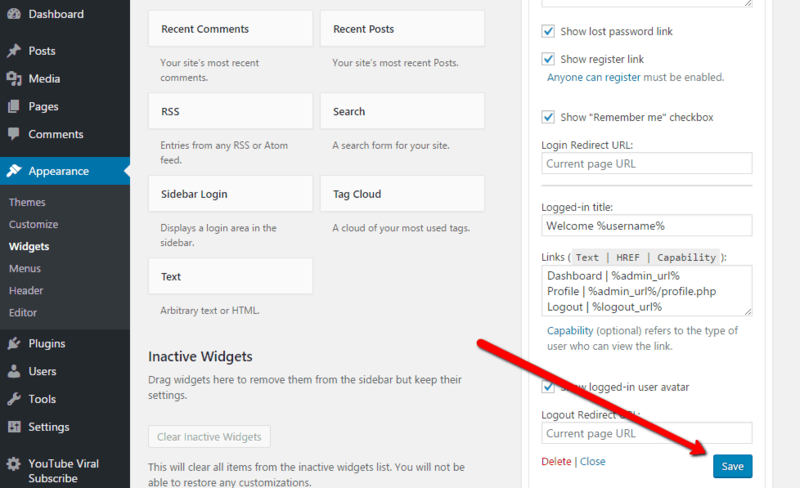 How to add a login form to the WordPress sidebar using the plugin. Understanding Sidebar Login WP Plugin settings. Let’s get started and see how the plugin works. 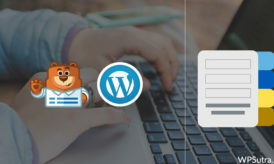 Log in to your WordPress dashboard and go to Plugins >> Add New. Type “Sidebar Login” in the search bar. Go to Appearance >> Widgets. Drag and drop the Sidebar Login widget to the sidebar. The default plugin settings should work for most sites. Just Save the options. Visit your website and see the Login Form in action. 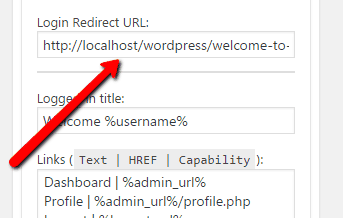 Note: Since you would already be logged in to your WordPress dashboard, you won’t see the login form. Log out first or open your website in incognito mode (Ctrl+Shift+N, if you are using Chrome) to see the login form in action. Join Now is the page that I have created and join-now is the page’s link. 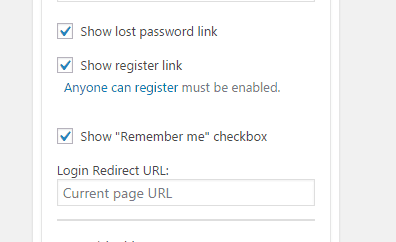 Next, you can enable the registration, forgot password links, and remember me options according to your convenience. Login Redirect URL: Put your custom page URL here if you want to redirect the users to a different page after they’ve logged into your site. By default, users will redirect to the current page. In my case, I have created the custom page as “Welcome To My Website” and mentioned the URL of the same page under the Login Redirect URL option. Logged-in title: Set the greeting or welcome message here that users will see once they are logged into your site. Logout Redirect URL: Add your custom page link here if you want to redirect the users to a different page once they are logged out from your site. 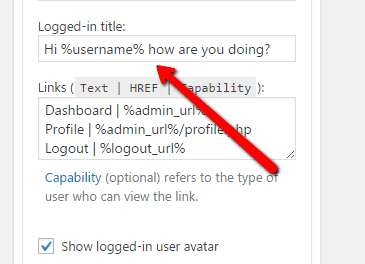 Apart from these, you can also show or hide the links to the admin area and user profile page. Enable or disable the logged in user avatar. Once you are done with the widget settings, just Save the options. You can visit your website now and see the login form with the changes you just made. When I tried and tested the plugin, I found it very easy to use and I hope you will feel the same when you give it a try. If you have any questions regarding the plugin, do comment below. I will help you out. If you like the tutorial, then do share it with your friends!